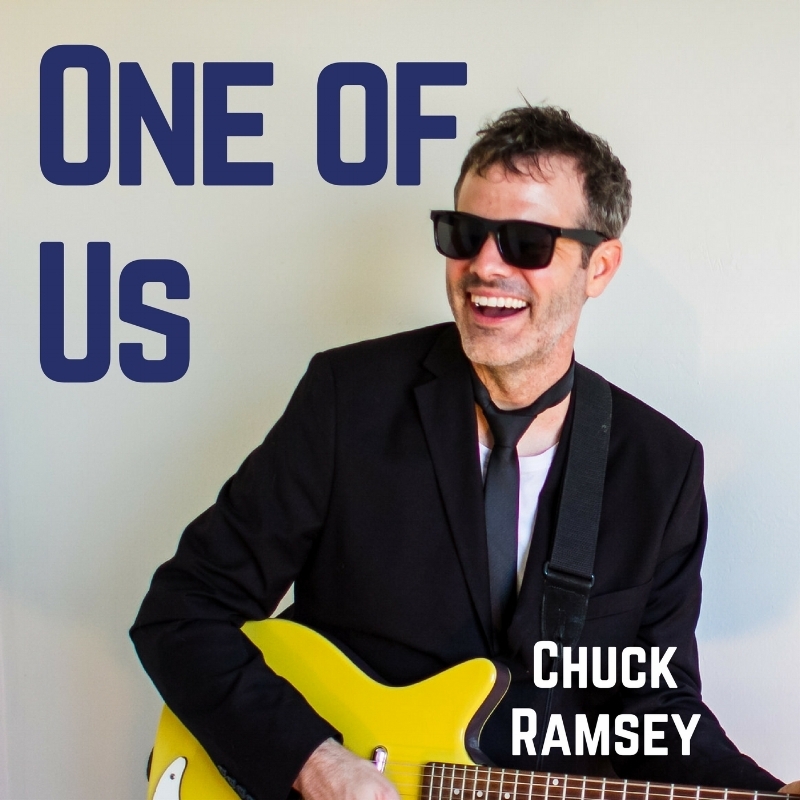 New single from Chuck Ramsey - streaming everywhere April 20th! Demon Cat is a record collective based in Sunnyside, Queens. The original Demon Cat still crawls around our offices, infusing it with attitude, affection, and cat hair.